Don't let thieves steal your cargo or tailgate. 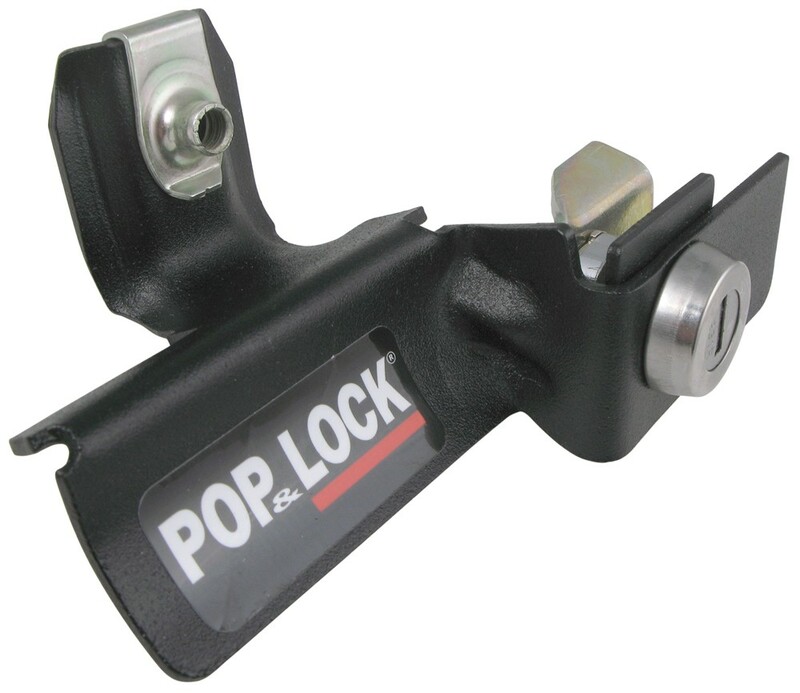 Add security for your valuables with this keyed, steel tailgate lock that installs under your vehicle's OEM handle. 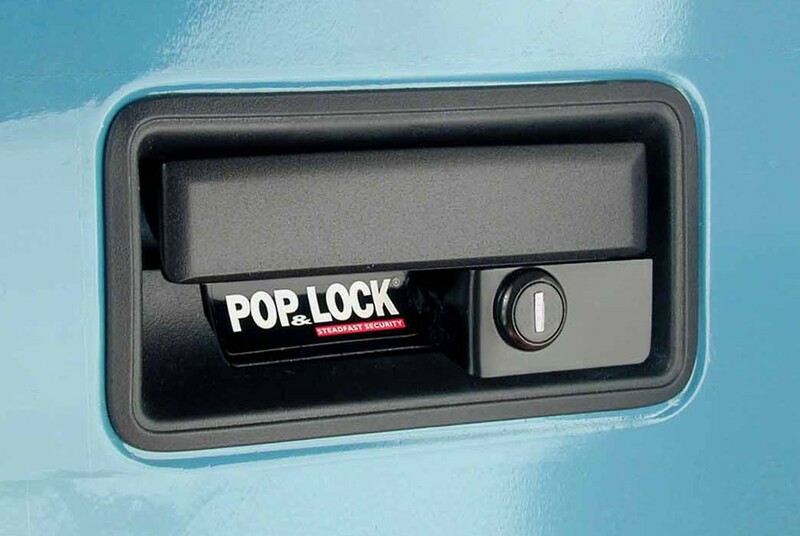 This custom lock is perfect for use with tonneau covers and camper shells. 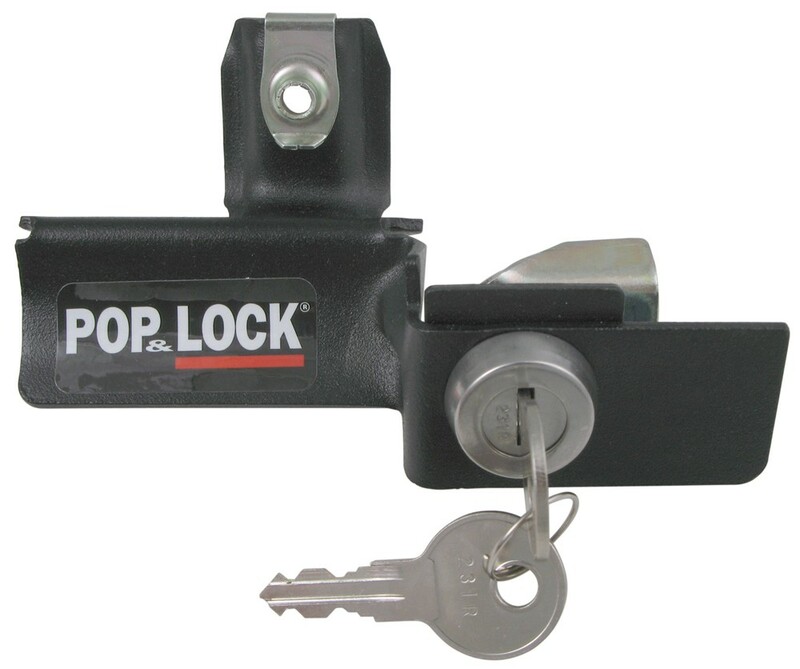 Lowest Prices for the best vehicle locks from Pop and Lock. 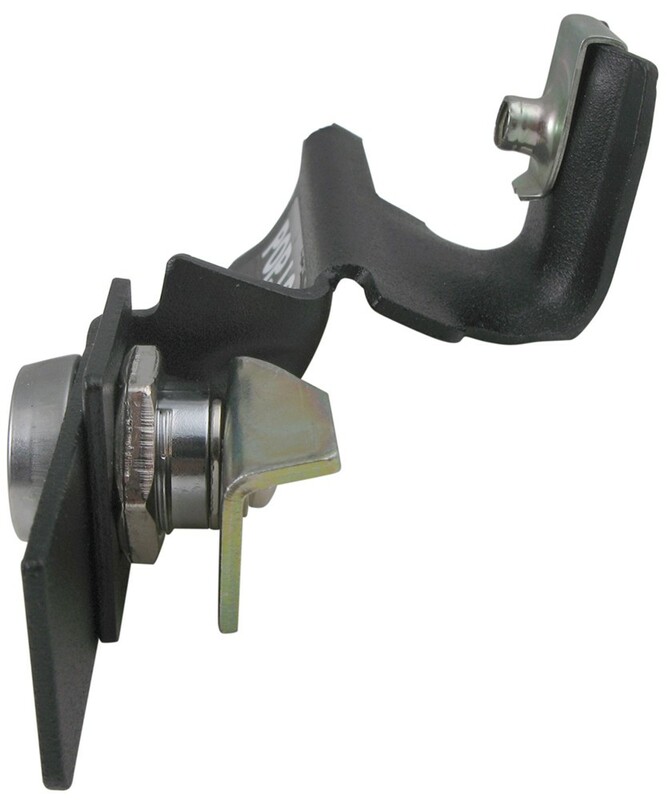 Pop & Lock Custom Tailgate Lock - Steel - Manual - Black part number PAL1050 can be ordered online at etrailer.com or call 800-298-8924 for expert service. 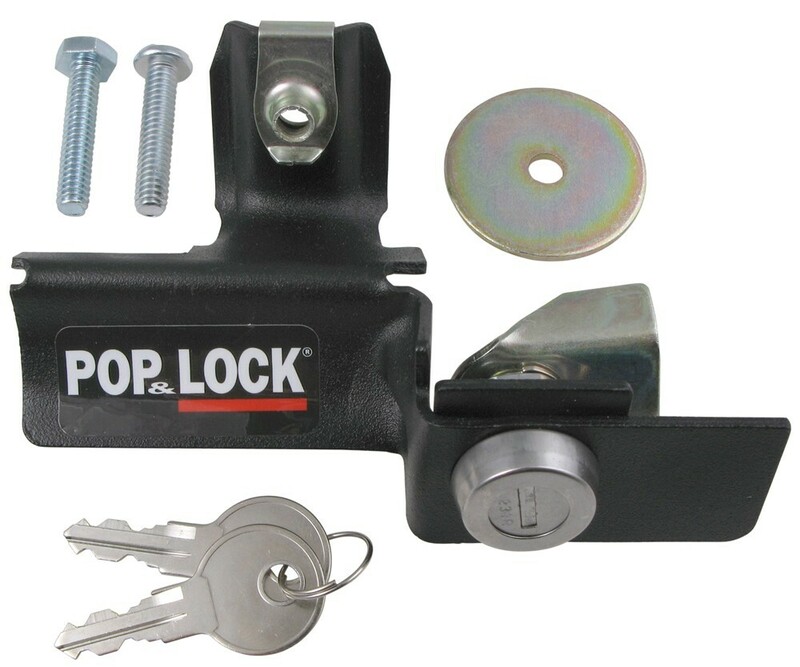 For your 1997 Chevrolet C/K Series Pickup, I recommend using a power lock like part # PAL8100 if you have electric door locks or a manual lock part # PAL1050 if you do not have electric door locks. Both kits are very easy to install and come with everything you need.